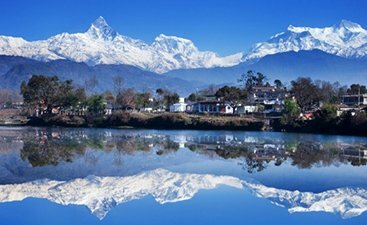 One of those places where thrill and peace coexist in perfect balance that you may never have to go in search of it, Nepal is a travel destination for anyone willing to surprise herself. However, we cannot forget, it is a tourism destination primarily for resilient mountain goats since there are treks in Nepal that test one’s endurance. Home to the world’s highest mountain, Mt. 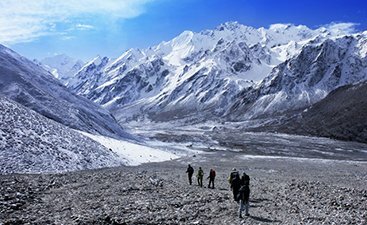 Everest (8848 m), deepest canyon, Kali Gandaki (5571 m), and one of the highest bungee jumping points (160 m) Nepal is an adventure lover’s go-to destination. The country is replete with unimaginable adventure activities options including mountaineering, trekking, river rafting, canyoning and parahawking. 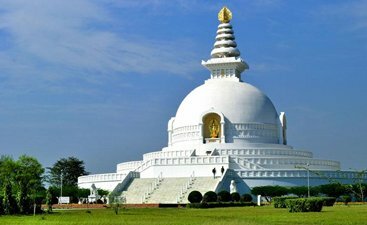 Want to relax and explore the cultural and spiritual side of Nepal? 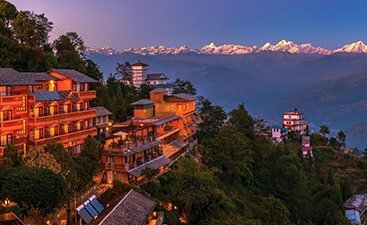 This Himalayan country will welcome you in its sacred temples, charming palaces, gorgeous public squares and age-old Buddhist monasteries and stupas and one-of-her kind, the Living Goddess. 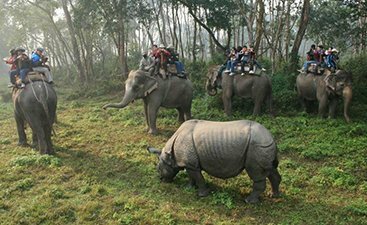 However even if after the meditative sessions in these spiritually and culturally rich destinations in Nepal, you’re wanderlust is not satiated, then you can head to explore the wilderness where the opulent flora and fauna awaits. You can sight a plethora of birds and get a glimpse of wild animals like tigers, crocodiles and rhinos. 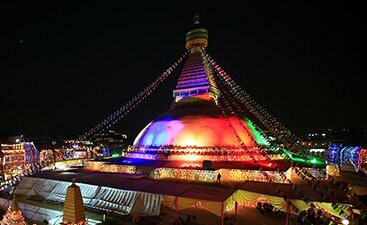 So, a Nepal travel guide can be expected to have you covered for an unforgettable wildlife tour, a reminisce worthy spiritual tour, an incredible adventure holiday along with great opportunities for a memorable family vacation and even a romantic honeymoon as well as a life-changing solo trip. Nepal is your destination to find your bliss and to go after the experience you have been dreaming all along. 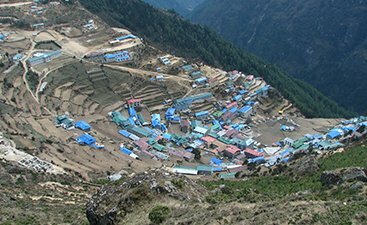 For the best of trekking experience in Nepal, Everest Base Camp trek should be somewhere on top of your list of things to do in Nepal. 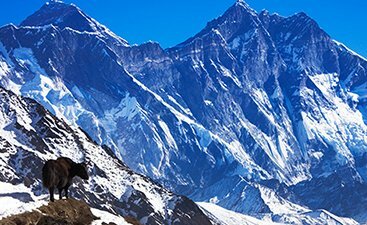 Apart from conquering the highest mountain in the world, ice climbing & bungee jumping are some of the many activities one can do in Nepal. 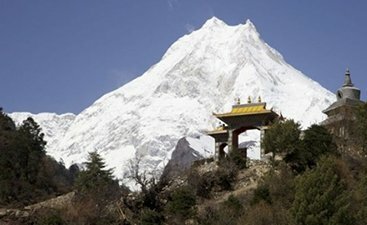 With eight of the highest summits in the world trekking in Nepal is of the best experiences one can have. 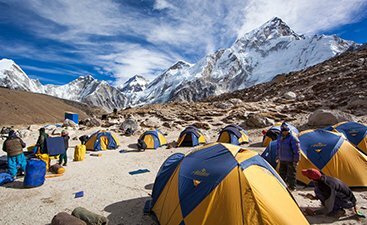 Adventure enthusiasts from all around the world travel to Nepal for peak climbing and getting closer to nature. Street outlets, handicrafts, and artifacts make shopping in Nepal a wonderful experience. 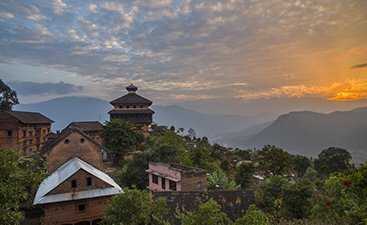 Soak yourself in the rich culture and feel the essence of the bygone era by visiting Nepal’s serene villages. Detox, stretch and revitalize at one of the many Yoga & Meditation centers of the country. With more than 850 species of birds, Nepal is a paradise for bird watchers and nature enthusiasts. The longest, steepest and the tallest zip line in the world will make your heart pound like no other adventure, ever. Nepal, a popular pilgrimage site for both Hindu and Buddhists experience many pilgrims every year. When in Nepal, tasting te authentic Newari and Thakali cuisine is highly recommended. 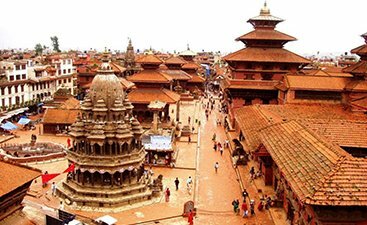 Nepal provides a minimum 15 days visa to its visitors that can be extended to 150 days in one visa year. 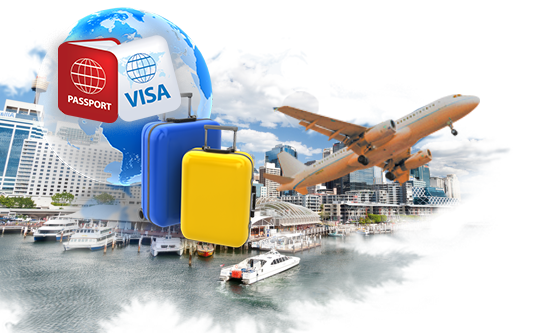 Citizens of India do not require any visa, whereas nationals of other countries can be provided with visa on arrival. 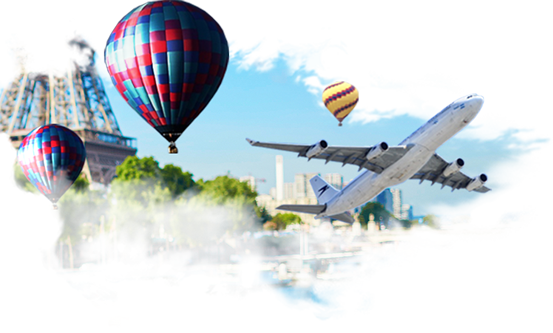 However, citizens of few countries, Nepal visa can only be obtained from the Nepal Embassies or Diplomatic Missions. 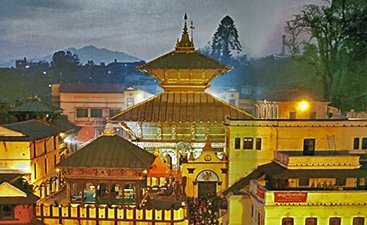 Read to find out the details to obtain Nepal visa. 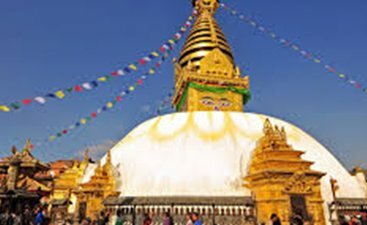 The months ranging from October to December are considered to be the best time to visit Nepal. The sky during this time remains clear, thus brighter chances of viewing lofty mountain peaks and enjoying a good trekking expedition. 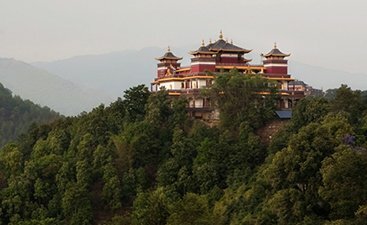 Late spring is also a great time to plan a visit to Nepal.